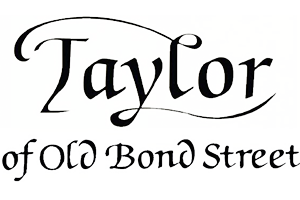 The Fere Male Grooming Shelf is dominated by the Taylor of Old Bond Street, whose history extends modestly back to 1854. It can therefore be argued that Bond Street is a classic that knows a thing or a few about close shave. In addition to the shaving foams and after shave products, we carry particularly elegant razors and accessories whose majestic appearance finishes even the most demanding bathroom design.The range also includes stylish gift boxes.